Editor’s note: The following post is by Michael Joyce, MD, who joined HealthNewsReview.org this week as a full-time writer/producer. Michael is a Mayo-trained physician who has transitioned into multimedia journalism. He has written and produced video, radio, and photojournalism in both the US and Asia. We are excited about the new capabilities and insight that he brings to our team. He tweets as @mlmjoyce. Numbers, numbers, numbers. They can impress, legitimize, and (supposedly) don’t lie. Some of the biggest numbers you’ll see in healthcare have to do with projections regarding diabetes. Some examples: the American Diabetes Association (ADA) estimates that by 2050, 1 out of 3 Americans will have diabetes; the World Health Organization (WHO) projects 100 million diabetics in India by 2030, and 150 million in China by 2040. Faced with such impressive numbers, our media messengers struggle to communicate the scale of what we’re up against. We have grown accustomed to hearing about a Type 2 diabetes “epidemic” or “crisis.” Adding gravitas to this perception of catastrophe is the growing acceptance of a condition called “pre-diabetes” in which blood sugar levels that were previously considered marginally elevated are now considered harbingers of inevitable (?) disease. This essentially elevates what was once considered a risk factor into a pre-disease. We are now told that 1 out of 3 Americans are pre-diabetic and 90 percent of us don’t even know it. Given current ADA thresholds for pre-diabetes over half the population of China – nearly 500 million people – would be labeled as vulnerable. 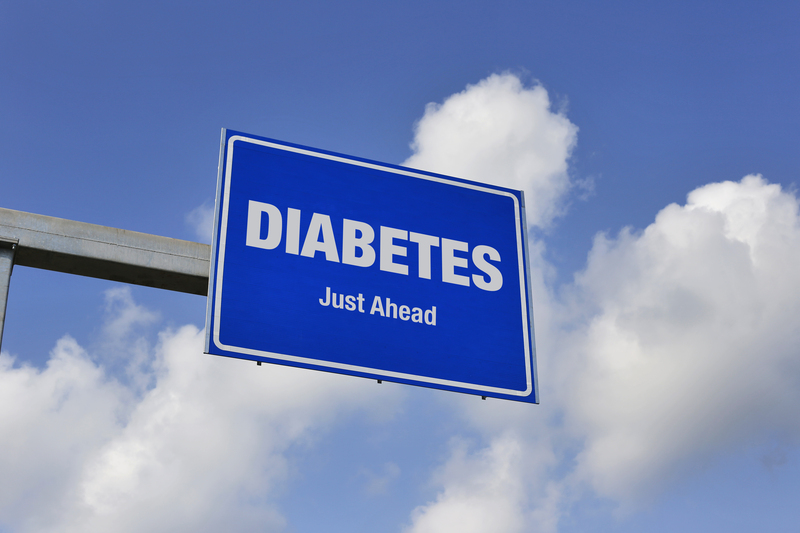 According to the the ADA, a fasting blood glucose level of 100 to 125 mg/dL qualifies as pre-diabetic. 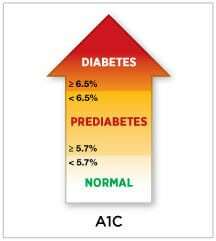 Likewise, a glycated hemoglobin (commonly referred to as “A1C”) of 5.7 to 6.4 percent is also diagnostic of pre-diabetes. It’s noteworthy that these cut-off numbers used to be higher but have gradually dropped. But what do these numbers really tell us about the risk of developing diabetes? And how accurate are these tests? The answer to the first question is that a meta-analysis of the progression rates of pre-diabetes shows the majority of people did NOT go on to develop diabetes a decade later. And this week, in an article published in the BMJ, the accuracy of screening for pre-diabetes with fasting blood sugar and glycated hemoglobin is brought into question. “Our research looked at both these tests for pre-diabetes and found that neither of them was accurate,” says lead researcher Dr. Trisha Greenhalgh, a primary care provider with the University of Oxford. Greenhalgh and her colleagues analyzed 49 studies of screening tests and found that fasting blood sugar is specific but not sensitive, while glycated hemoglobin is neither sensitive nor specific – suggesting that large numbers of people will be unnecessarily treated or falsely reassured depending on the test used. In short, both our ability to predict diabetes with blood tests alone, and do so accurately in people with borderline elevated blood sugars, is questionable. Nonetheless, results from these tests – sometimes interpreted without clinical context – are being used to medicalize a risk factor and create a new medical condition. All with a presumption of reducing patient deaths and improving their quality of life. An important consideration is what impact such a diagnosis may have on patients who now believe they have a “pre-disease” rather than a modifiable risk factor. Through no fault of their own they may overburden a health system and divert focus from those who actually do have diabetes. They may also face significant risks, costs, stigmatization, as well as employment and insurance consequences. We’ve commented before about one-sided news stories that don’t adequately explain or explore these consequences. 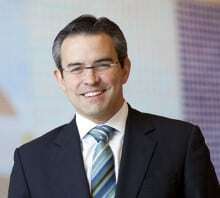 Both Dr. Montori and Greenhalgh emphasize that preventing Type 2 diabetes is an urgent priority, however they both favor a long-term evidence-based solution that functions at a large-scale population level. And simply using blood test results without clinical context is ill-advised. For now, what’s not debatable is this: there is no existing blood test that can predict imminent diabetes with 100 percent accuracy. 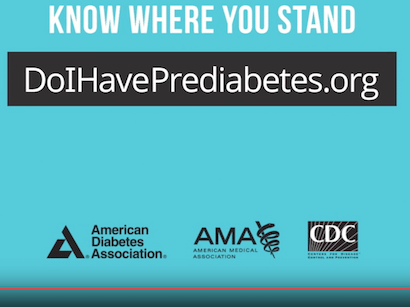 A question that remains debatable is: who really benefits from the widespread adoption of pre-diabetes as a medical condition? If doctors wanted to prevent patients with pre-diabetic scores from going on to develop full-blown diabetes, they might refer them to a licensed dietitician so they understood the impact of different foods they commonly select for their meals, and adjust to accommodate their health situation. They do not do that early enough, if at all. Prescribing drugs is the norm, not information to improve one’s condition. If our health officials noticed the increasing numbers of diabetics during the last decade, why didn’t they put pressure on giant food conglomerates (as they eventually did when tobacco-related illnesses sucked up too many healthcare dollars?)? Processed meats, sugars, salt, chemical additives, and trans fats are enemies of good health. Physicians need to take on the obligation to explain to their pre-diabetic patients that with simple meals–home-cooked, or freshly made at a restaurant they can better maintain their insulin balance, along with fruit, vegetables and physical activity. L.S … thank you for commenting and you are spot-on. The doctors quoted in this story believe firmly in addressing modifiable risk factors, not the least of which is informed dietary choices and making activity integral to lifestyle. An interesting question that always seems to come up with this topic is this: why is that when given the choice between altering our behavior or taking a medication we so often opt for the latter? Pre DM is usually addressed and treated with TLC(Therapeutic Life Style) FIRST, emphasizing the importance of healthy diet and exercise to obtain an optimal weight. Medicines are not a priority. How can this preventative approach be discredited? Even if the “numbers” are not always optimal, a persistent average of “abnormal values” certainly indicates a risk factor for DM and cardiovascular disease, and should be addressed. Medicines are not the answer but neither is ignoring the risk. 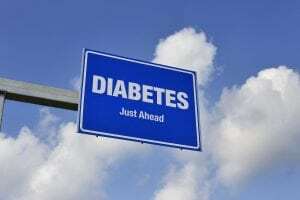 Lately I have adopted a different view on pre-diabetes. I agree that it should not be seen as a pre-disease. But I am more of the opinion that it does actually define a late stage disease when we look at the underlying cause of diabetes, which is insulin resistance. It is well understood that insulin resistance itself is a risk factor for multiple disease processes in the body including cardiovascular disease, non-alcoholic fatty liver disease and multiple others. One could view the start of a rise in blood sugars (pre-diabetes) to be a failure of the pancreas to compensate for the insulin resistance. Therefore I tell patients that, rather that they have the start of a disease, they are already at elevated risk of multiple complications and therefore we focus closely on very specific lifestyle modification as an intervention.